We haven’t seen an HTC Windows Phone device since 2012 but we might finally see one. Last year, when the HTC One (M7) was announced, there were rumors suggesting that HTC might bring a Windows Phone variant of it. The same rumors were back when the One M8 was unveiled but till now, we haven’t seen any concrete evidence of a One M8 Windows Phone version. Today, we have some info on a Windows Phone device dubbed HTC W8, thanks to @evleaks. According to the prolific leakster, the so-called HTC W8 will hit the US carrier Verizon in Q3 this year. The device will come with Windows Phone 8.1 and the device will come with the Duo Camera and BoomSound stereo frontal speakers. The device is said to be based on the A9. The HTC A9 is an unreleased mid-range device, which is said to be coming mid-year with some high end specs. 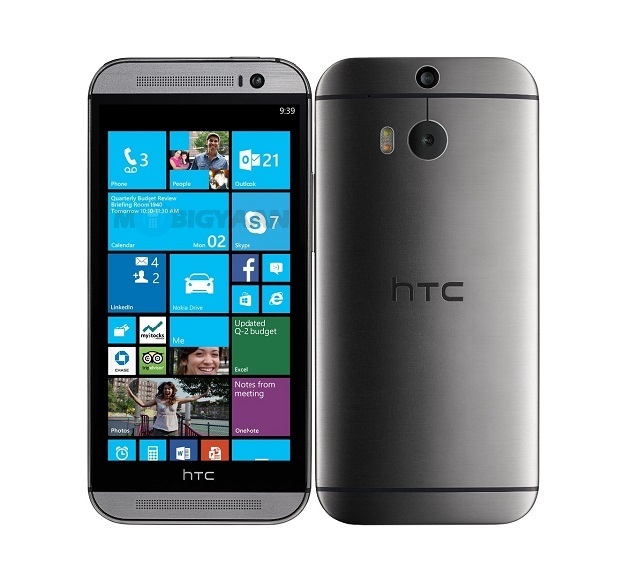 We hope the HTC W8 is released worldwide because it seems to be a decent Windows Phone offering. Windows Phone is in need of diverse offerings and HTC can bring exactly that. The W8 is said to be coming in Q3, so we should know more details by then and as always, we’ll keep you posted.